Q. My spectacles are heavy and uncomfortable, is there anything I can do? A. Yes, you can change to lighter-weight lenses (with the same prescription) and ultra-lightweight frames that disappear such as Polaris and Flair or even contact lenses. Q. I like the idea of multifocals but my friend had trouble adjusting to them. What happens if I do too? A. Multifocal lenses have in recent years been vastly improved by designing specific lenses to meet individual requirements whether for general, recreational or occupational work. This coupled with newer measuring equipment means that it is very rare for anyone to have difficulties wearing multifocal lenses. However, if you are still having trouble after trying your lenses after having your spectacles dispensed, we will exchange these lenses for bifocals and/or single vision lenses. Q. I like to keep up with designer fashion. What can you offer me? A. We have a wide range including the latest; Flair; Jimmy Choo ; Salvatore Ferragamo; William Morris; cK; Nike; Bolle, Polaris and many others. Q. Spectacles can be costly, what price do you start at? Q. How quickly can I get a new pair of contact lenses? A. We hold some lenses in stock but if we haven't got what you need, prescriptions can usually be completed within 48 hours. Q. I'm over forty; can I wear contact lenses? A. There's no age limit, providing your eyes suit contact lenses. We fit bifocal and multifocal lenses including the latest Daily Disposable multifocal lenses. Q. I have dry eyes; what about contact lenses for me? A. Probably no problem, there are lenses made from new sophisticated materials that retain their liquid and stay wet. Q. Can children wear contact lenses? A. Yes indeed, we often fit children as young as eight years. Q. What are disposable contact lenses? A. They are designed to be thrown away after a period of wear in as little as a day or as much as a month. You can even get coloured disposable contact lenses to change the colour of your eyes! Q. I have astigmatism, can I wear soft contact lenses? A. Yes. And it doesn't depend on the amount of astigmatism, so it's worth asking us for advice whatever your prescription. Astigmatism correcting disposable lenses are available in almost all prescriptions. Q.What about extended wear lenses? A. Depending on the requirements, then these can also be supplied. A. A Visagraph is an infrared tracking/recording device that measures eye movements. The Visagraph can be used to assess reading fluency efficiency, prescribe and evaluate corrective reading fluency training and detect visual/functional difficulties. Q. 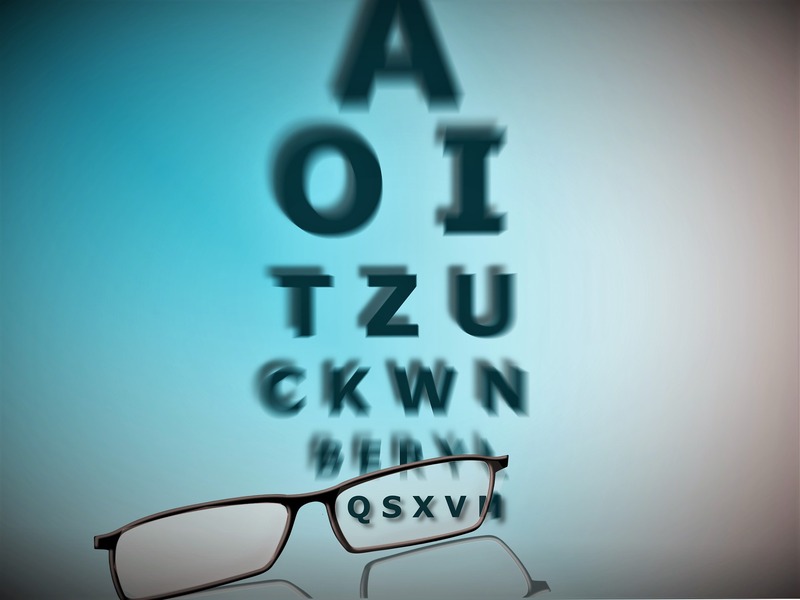 Why do some prices vary between opticians? A. It may sound obvious, but in general some people consider that you get what you pay for. We only offer current quality products with personalised service from qualified Opticians and Optometrists. Q. I've heard dyslexic people can be helped to read with tinted lenses, is that right? A. If you or your child is over 6, and has difficulty reading; we can carry out a more detailed confidential eye examination to find out if help can be obtained from special eye exercises and co-ordination exercises. You may be pleasantly surprised! Approximately three out of ten people can be helped. Jonathan and Andrea, as Accredited Behavioural Optometrists, are able to carry out the assessment. A further assessment may be carried out to determine whether Tinted lenses help with reading, by using our Colorimeter. Q. From what age should my children have their eyes tested? Q. Specific Learning Difficulties and Dyslexia; can you help a child or an adult? A. If the child is a mature six year old or over this age (including adults), it is very possible that vision therapy exercises will help where any visual motor problems such as poor tracking, reduced accommodation, low or excessive convergence, reduced fusional reserves are possible contributory factors to their difficulties. Q. Can I obtain a Vision Therapy / Dyslexia information pack from you? Q. Can you give me information on Cataracts and Cataract operations? A. Yes, Jonathan Nesbitt is an Accredited Optometrist for Direct Referral in Bucks. Q. What about problems with dry eyes, with air-conditioned offices, using computers or even the side effects of HRT, all of which can make the wearing of traditional contact lenses difficult to wear? A. There are new contact lenses available for people who have dry eyes, some materials have been created as a result of an important scientific discovery which identified the principles determining the compatibility of individual human cells. It addresses the most commonly reported problems associated with existing lens materials, such as dry eye, red eye and hypoxia, which sometimes prohibits the comfortable wearing of contact lenses.